Dandelions, a perennial weed, blossom spring through fall. Henbit, cool season annual that blooms in late fall and early spring. It can not survive in hot temperatures. 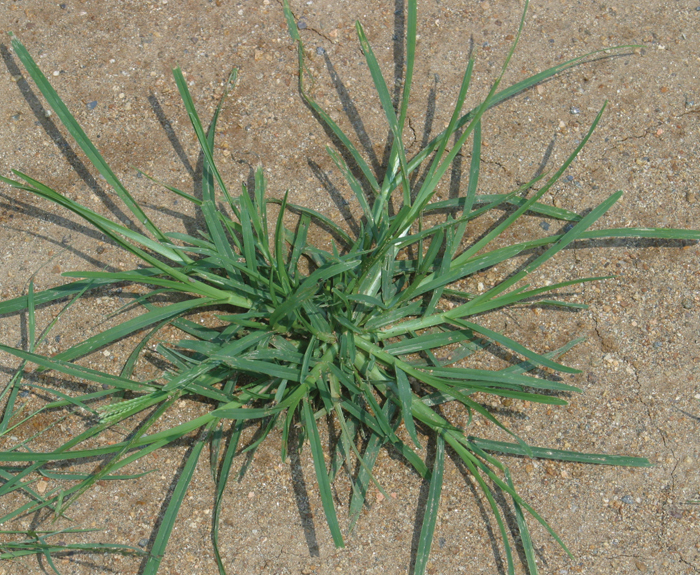 Goosegrass is an annual weed found in warm season grasses. Warm Season Grass. Shade Tolerant. 4 - 6 hrs Sunglight. Warm Season Grass. 6+ Hours Sunlight. Not Shade Tolerant. Warm Season Grass. 8+ Hours Sunlight. Light Shade Tolerant. Good winter tolerance.